Established in 2002, Tools of the Trade is Guam’s premier supplier of quality uniforms, supplies, and equipment for the foodservice and hospitality industry. We are a division of Plus Marketing, Inc., which has been doing business on Guam and in Micronesia since 1990. We carry and distribute products from some of the leading manufacturers and suppliers in their respective industries. 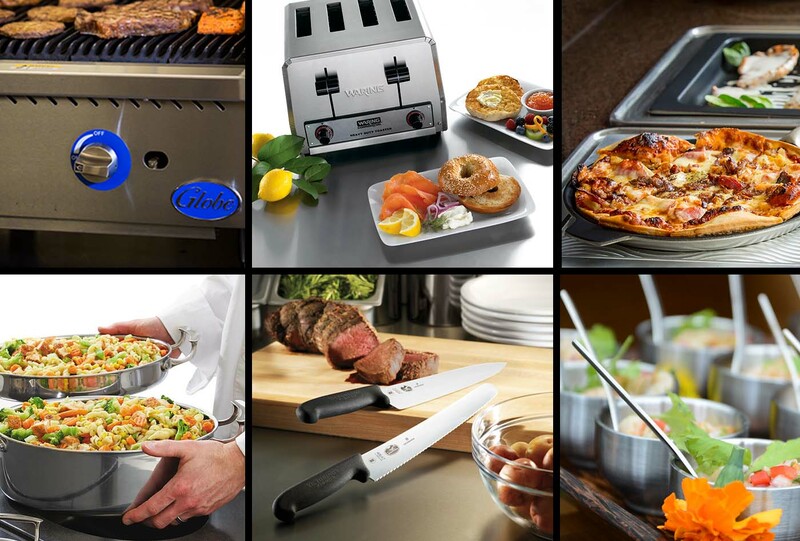 These globally recognized names include Chef Works, SICO, Libbey, Victorinox Swiss Army, Bon Chef, Waring, Dansko, Medline, Grosfillex, Vulcan, Hatco, Globe, Carlisle, Oneida, Sambonet, Front of the House, G.E.T., Vollrath, Rosetto, San Jamar, Tablecraft Products, Scotsman, Vinturi, Everest Refrigeration and Mercer Culinary. 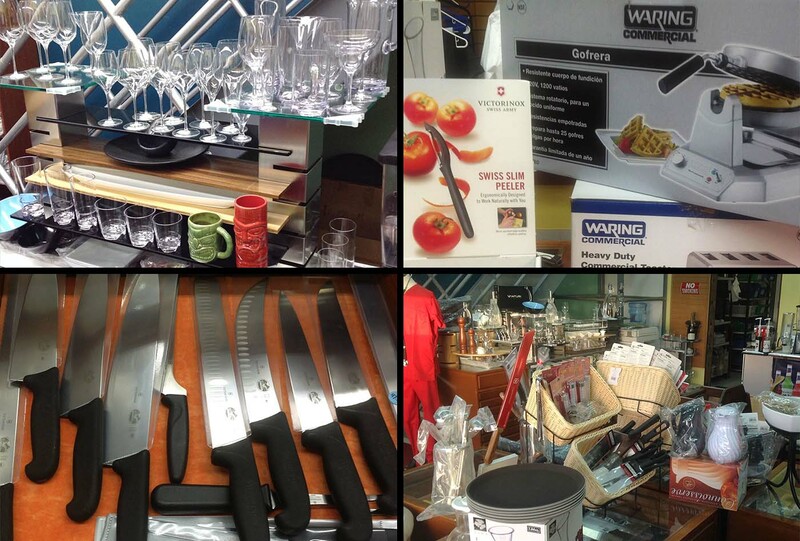 Tools of the Trade has a well-stocked showroom displaying a wide variety of products, including chef uniforms, professional cutlery, glassware, dishware, acrylic beverage ware, bar supplies, kitchen tools, cutting boards, thermometers, melamine serving ware, buffet display and serving items, mobile cocktail tables, commercial resin furniture, and stainless steel flatware. The store has commercial food preparation equipment including toasters, waffle bakers, Panini grills, food processors and blenders. Tools of the Trade honors manufacturer’s standard warranty of equipment and products purchased. Tools of the Trade also maintains an inventory of scrubs, lab coats, footwear, and accessories for the healthcare industry. The staff at Tools of the Trade are poised to assist you with all your product needs. A significant share of Tools business volume is attributed to special indent orders, which are usually for products not carried in stock. This includes large commercial cooking equipment, refrigeration, food mixers, mobile buffet tables, stages, banquet tables, outdoor furniture, dance floors, and literally anything needed by hotels and restaurants that are food-related. Contact us for quotations, catalogs, and samples. Established in 2002, Tools of the Trade is Guam’s premier supplier of quality uniforms, supplies, and equipment for the foodservice and hospitality industry.